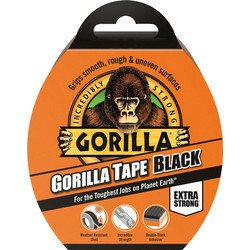 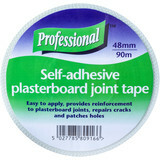 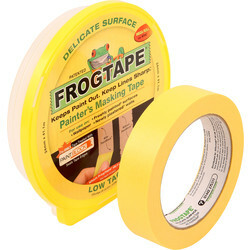 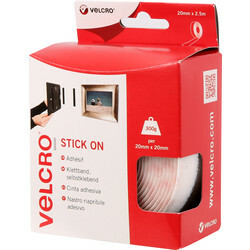 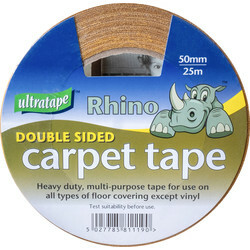 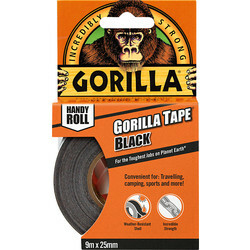 Stocking trusted brands like Everbuild and Gorilla, we can guarantee that the tape will fulfil its purpose. 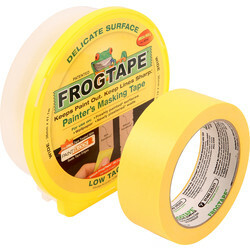 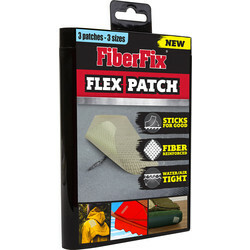 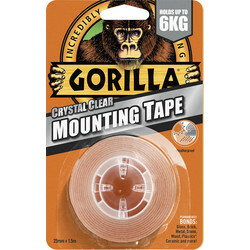 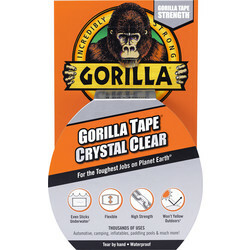 Use the Clear Repair Gorilla tape for a weatherproof and airtight seal or Cloth Gorilla tape for uneven surfaces indoors and outdoors, with a strong reinforced backing. 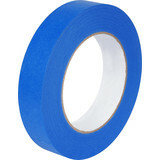 Add PTFE tape to your plumbing supplies to seal pipe threads by purchasing our blue PTFE tape for potable water or PTFE gas tape for all gases. 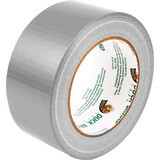 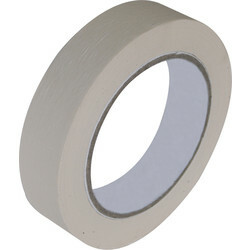 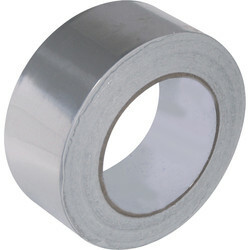 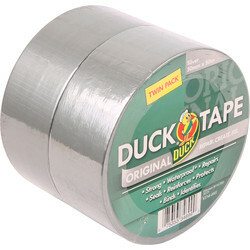 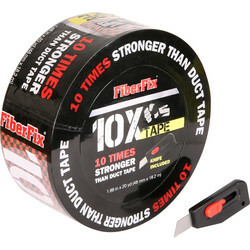 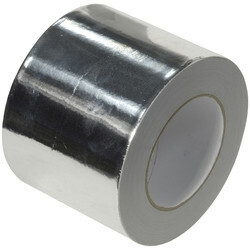 For all heavy-duty purposes, choose from our heavy duty duct tape that's highly adhesive and also acts as a waterproof tape - available in silver, black and clear. 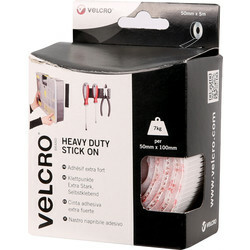 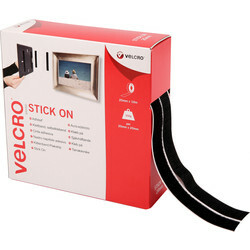 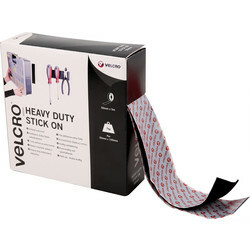 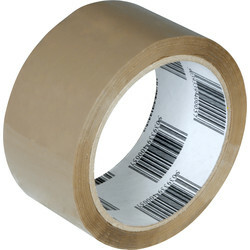 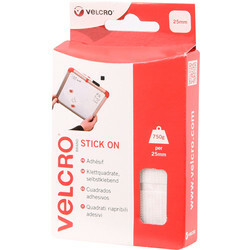 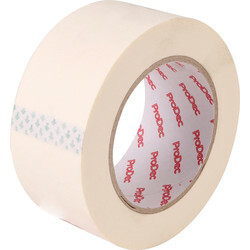 Our Tear Proof packing tape is an essential purchase for securing boxes - or simplify the process further with 12 rolls of packing tape and a tape dispenser. 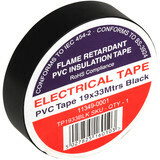 For seal tight insulation, invest in our flame retardant insulation tape in a variety of sizes or aluminium tape for heating and ventilation. 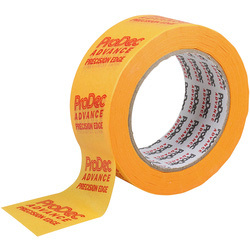 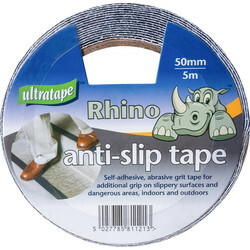 Improve safety in the home or commercial buildings by applying hazard tape like our Black Anti Slip Hazard tape for hazardous areas or Red and White Barrier Hazard tape to secure building sites. 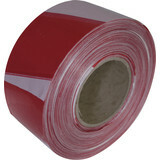 Spend over £10 online and get free delivery or click and collect from your nearest branch.